You’ve never seen a photo booth like this! 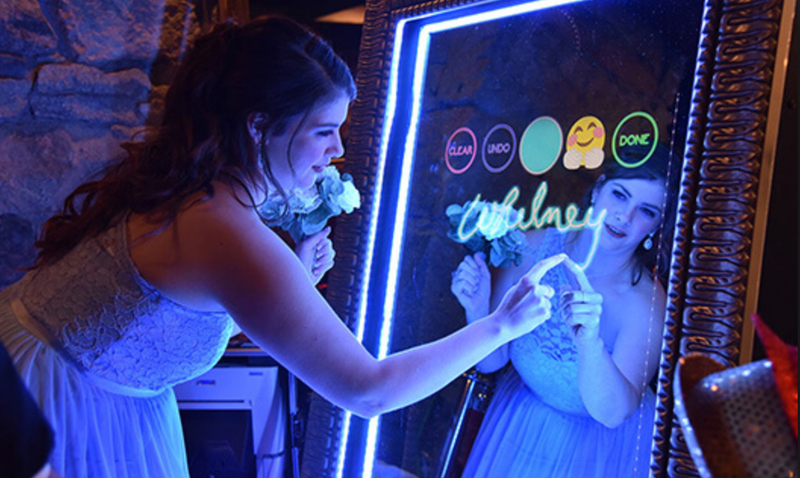 Add this one-of-a-kind photo booth to your next event. 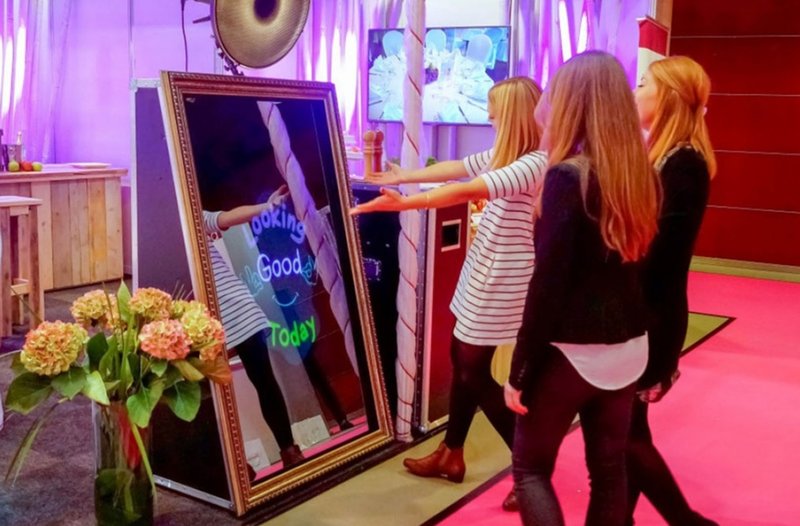 The mirror guides guests with amazing animations and an experience versus a traditional booth. Watch the videos below to see it in action! Full service rental includes delivery, setup, an attendant, and props.